All real estate agents have a million ways to market themselves to gain more clients. Now, how do you start using Pinterest? First, set up your account. Go to Pinterest.com & create an account. If you sign up with Facebook, Pinterest will show you all your facebook friends that are on Pinterest, this makes it easy to connect with your friends. Fill out your profile, upload a photo of yourself, photos gain more followers than a business logo. Here’s a complete guide to your Pinterest Profile. Create a couple personal boards, things you are interested in. This should tie back in with your profile. Get started on Pinterest by signing up for an account, writing your profile and adding your photo. Your interests & real estate ideas. 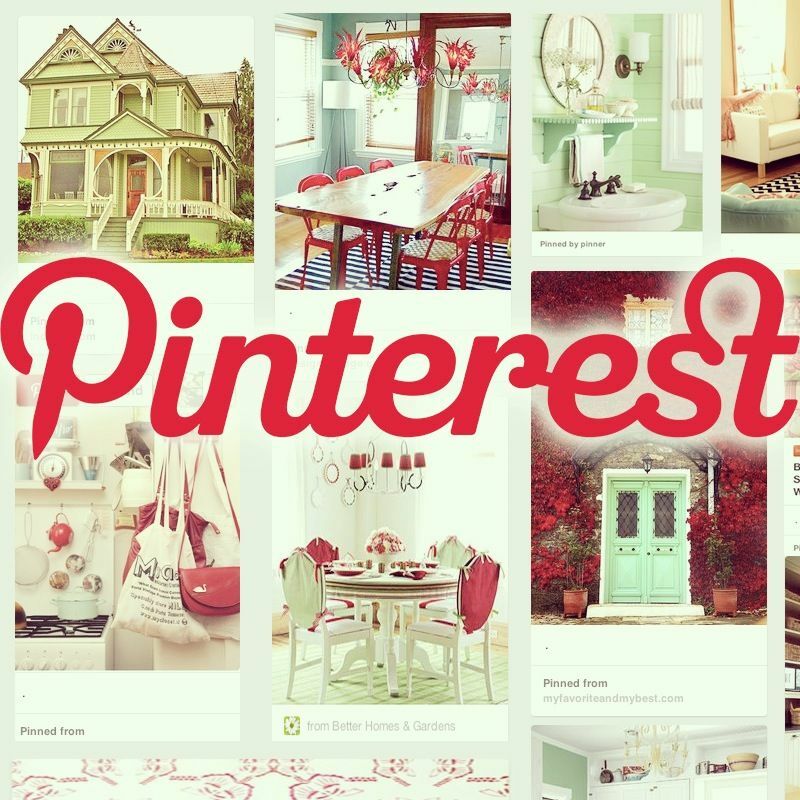 Follow us on Pinterest for Board Ideas, you can swipe pins directly from our boards. To discover how to get started on Pinterest, join our next Pinterest for Newbies online course. It’s only 30 minutes! Register for the Pinterest for Newbies Online Course.